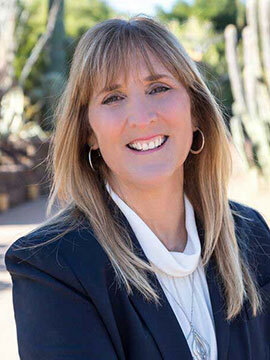 A practicing clinical hygienist in California, Arizona and Alaska with over 20 years’ experience in the industry, Theresa McCarter, RDH, BSDH knows that a successful practice starts with an educated team. Theresa is passionate about helping teams reach their full potential through continued education and her continuing education company Hygienewize, LLC, meets this need. Not only does life-long learning help teams stay relevant within the industry, continuous learning also empowers team members to deliver the best possible patient care. Theresa is a part time clinical instructor at Carrington College in San Jose, California and uses her knowledge of the personality traits of the upcoming generations to enhance the opportunities they bring to the dental team. She is a national and international speaker who bridges her professional knowledge, clinical hygiene experience and business skills into programs that deliver valuable information to every member of the dental team. Theresa is a licensed training provider for The American Red Cross and provides CPR and BLS training across California and Arizona. A community health speaker for the Monterey Bay Dental Society, she is also a member of the National Speakers Association, Dental Speakers Bureau and Dental Speaker Institute. Her passion for education is further exempliﬁed with her volunteer work in elementary and middle schools in her community.